For practically a century, electricity has been a ubiquitous part of our lives all over the world. It powers our appliances, connects us with each other, and lets us get work done. From convenience to necessities, it powers everything. So when your home is experiencing repeated electrical faults and failures, it can be a frustrating experience. Not only that, it can be especially worrying. If the same fuse keeps blowing or you are experiencing unusual problems, call an electrician. 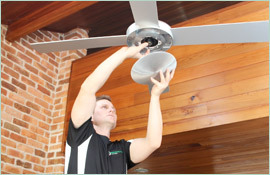 Killara can count on Paul’s Electrical Services to get to the bottom of the issue and resolve it. We will send an experienced electrician to your Killara home in a work van totally equipped to handle whatever situation we find. We’ll show up promptly and get straight to work diagnosing the issue. At each step along the way, you will stay informed on the progress of the work and what we’ve discovered. Once we have identified the problem, we’ll sort it out, fixing it so you don’t have to worry about it any longer. With the know-how to tackle all kinds of electrical faults, we’ll root out your issue and get you back to being comfortable in no time. 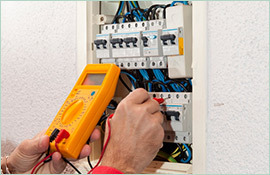 We hope you will see the value Paul’s offers when it comes to hiring an electrician in Killara. 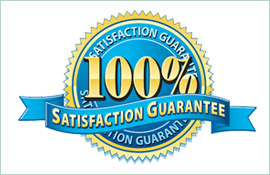 From our highly trained technicians to our punctuality and cleanliness, ours is a truly superior service. 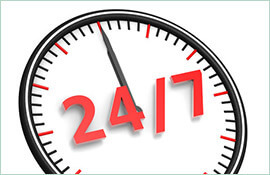 We offer 24-hour emergency service as well for the late night faults. Ring us on 0409 337 439 for assistance today.